It's not the most glamorous five-star in town, but what it lacks in Instagram appeal this solid business hotel makes up for in spacious rooms, proximity to the airport and good on-site facilities, including an appealing spa. 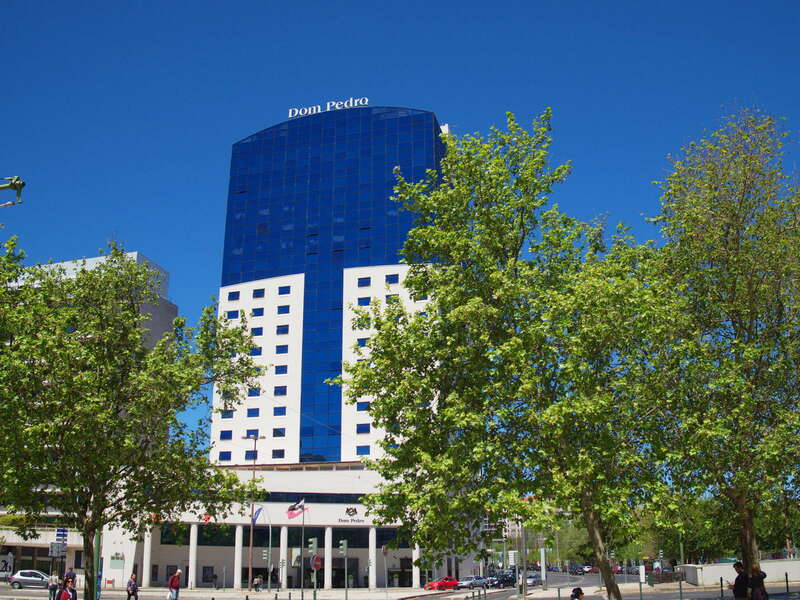 Rooms on the upper floors have great views over the more picturesque parts of the city, and one of Lisbon's largest shopping malls is virtually on the doorstep. 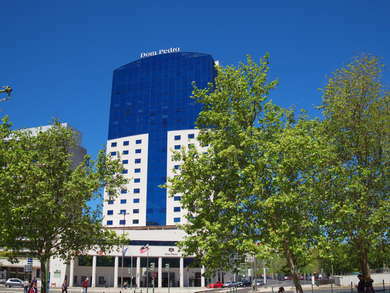 It's less than four miles to the airport, and with good conference facilities on site, this is an enduringly popular choice among business visitors to Lisbon. 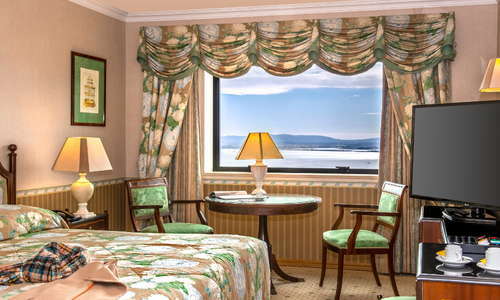 YOU SHOULD KNOW The hotel lacks the historic charm or modern flair of other five-star lodgings in Lisbon. 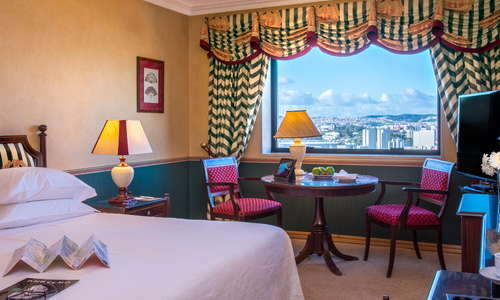 The 254 rooms and 9 suites at Dom Pedro Lisboa are all spacious, especially in comparison with lodgings in the historic part of town, and those on the upper floors have lovely views to the Saint George Castle. All have a classic decor, with heavy drapes and neutral colors. 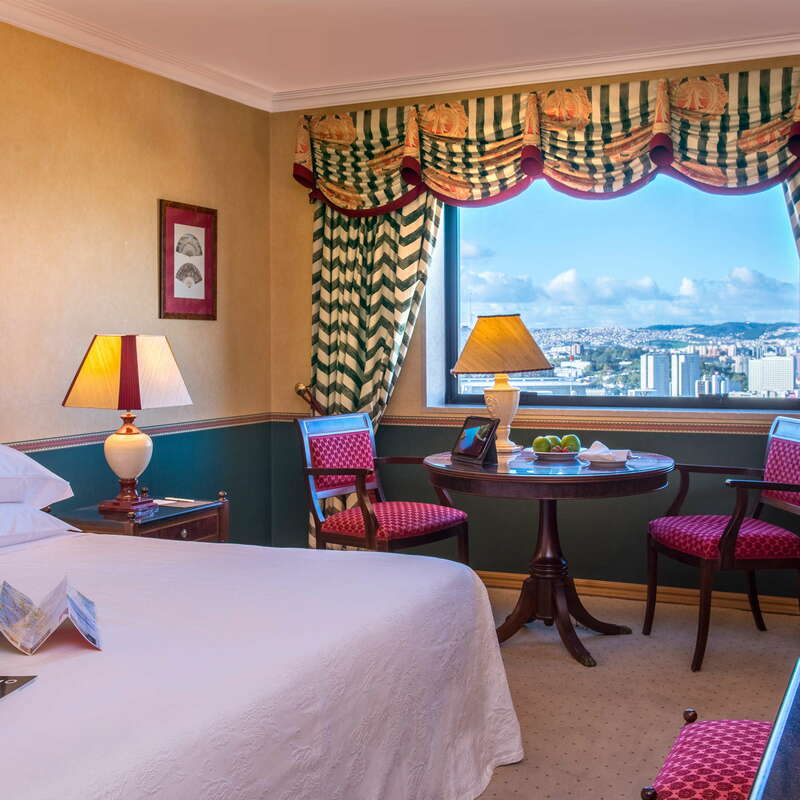 Tower View rooms over panoramic views across this picturesque city, while the grand Presidential Suite has 360 degree vistas over the whole of Lisbon. Ask for an upper floor room when booking to ensure a good view of the city. 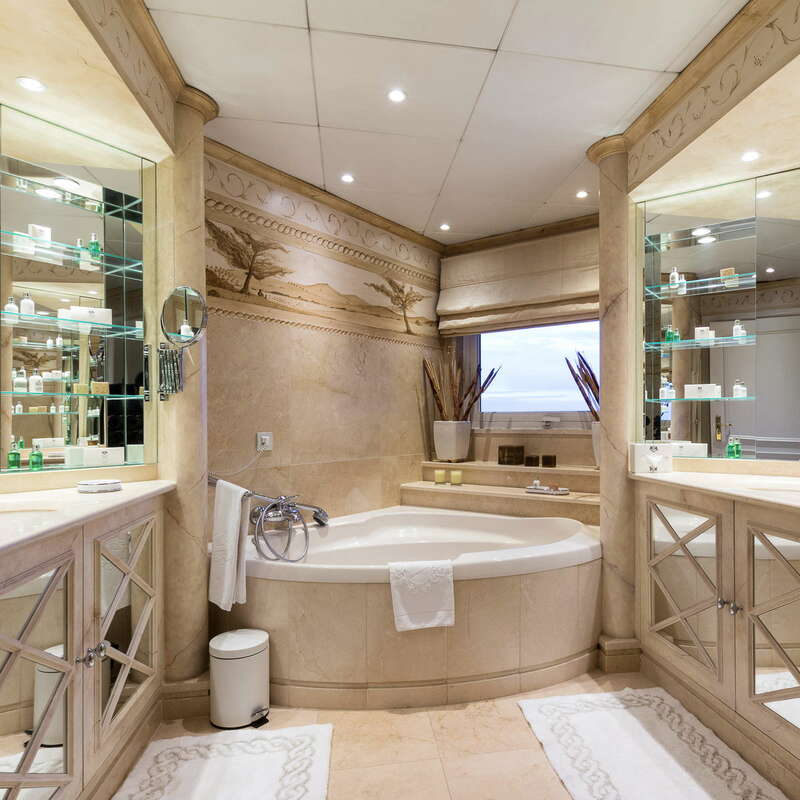 Bathrooms have lots of marble, tiling in neutral tones, and good deep tubs with overhead showers. 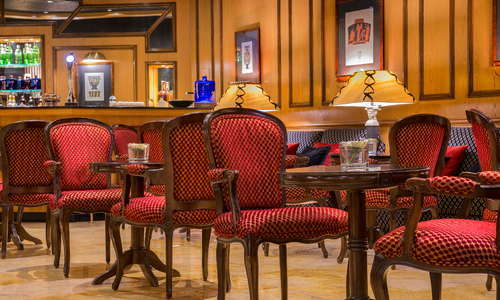 The lobby at Dom Pedro Lisboa harks back to a bygone age, with lots of ornate candelabra, framed portraits, and vintage-style striped seats. 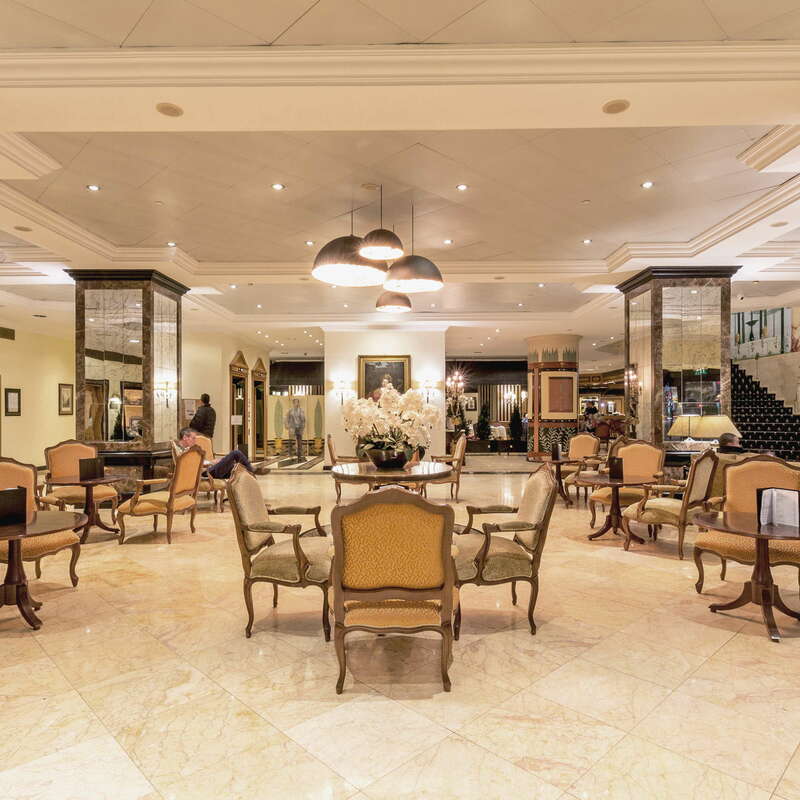 A piano in the corner adds to the old-fashioned aspect, as does the wooden check-in desk, where attentive staff handle check-ins and guest requests with friendliness and efficiency. 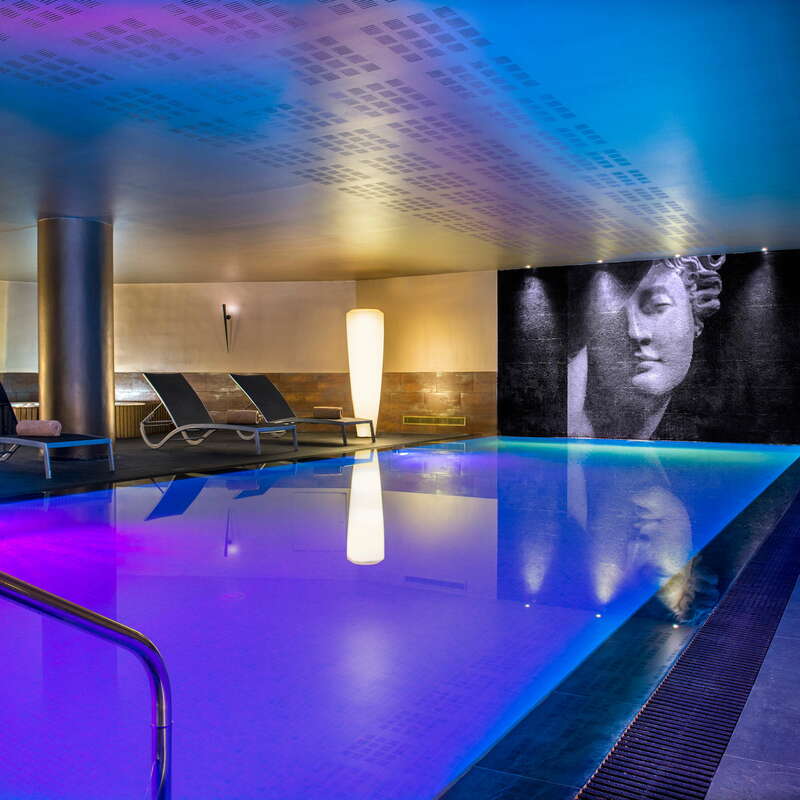 The hotel's indoor pool is heated and large enough for lap swimmers to get their dose of exercise, but note that there's a charge for guests to use the pool, sauna, and Turkish bath. 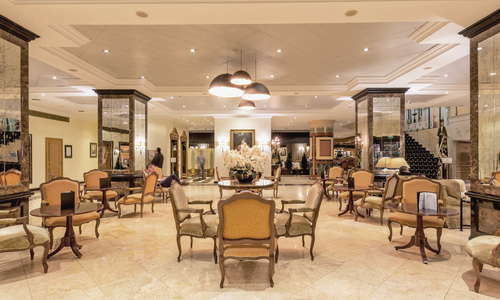 The SPA Aquae at Dom Pedro Lisboa is one of the hotel's biggest draws, with skilled and friendly staff offering a range of massages and other body and beauty treatments. The specialty is chromotherapy, which is said to balance energy using color and light treatments. 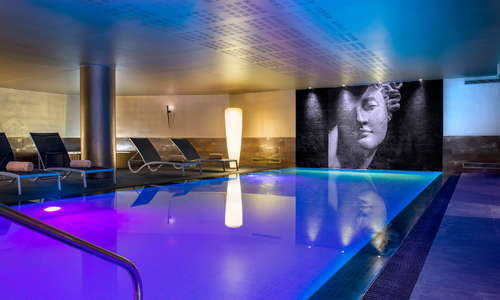 Those booking a treatment at the spa can also use the pool and other facilities. The hotel has a decent gym, with a good range of workout equipment. It's not top-of-the-range, but it should keep cardio fans happy during their stay here. 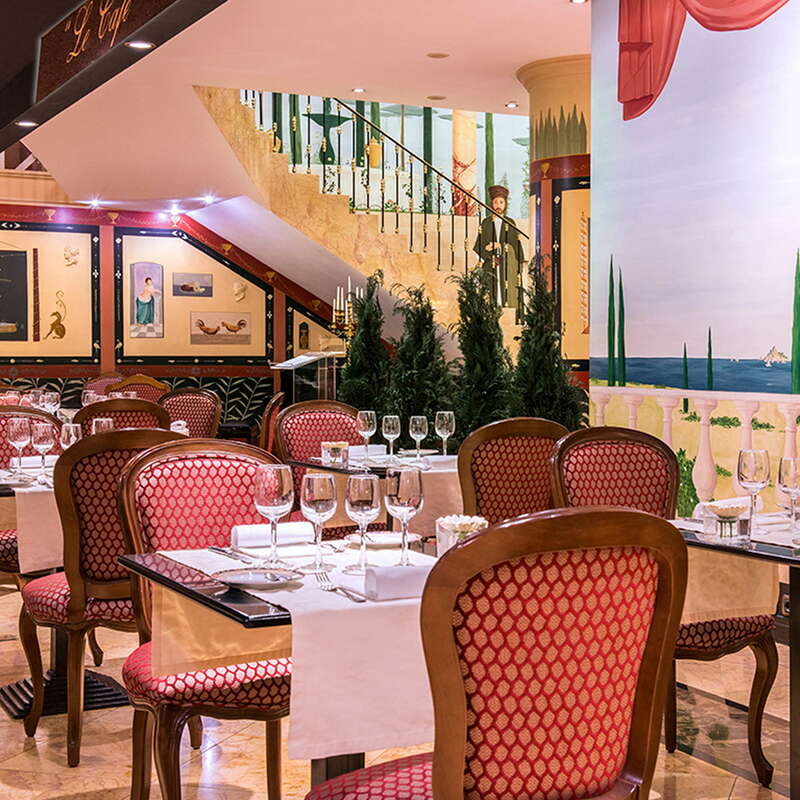 The hotel's formal dining restaurant, Il Gattopardo, is one of Lisbon's best-regarded Italian eateries, with Sicilian chef Michele Bono creating a tempting menu of fresh pasta dishes, rich risottos, and well-crafted pizzas. It's not cheap by Lisbon standards, but it's an elegant dining space and there's a good list of Portuguese and Italian wines. 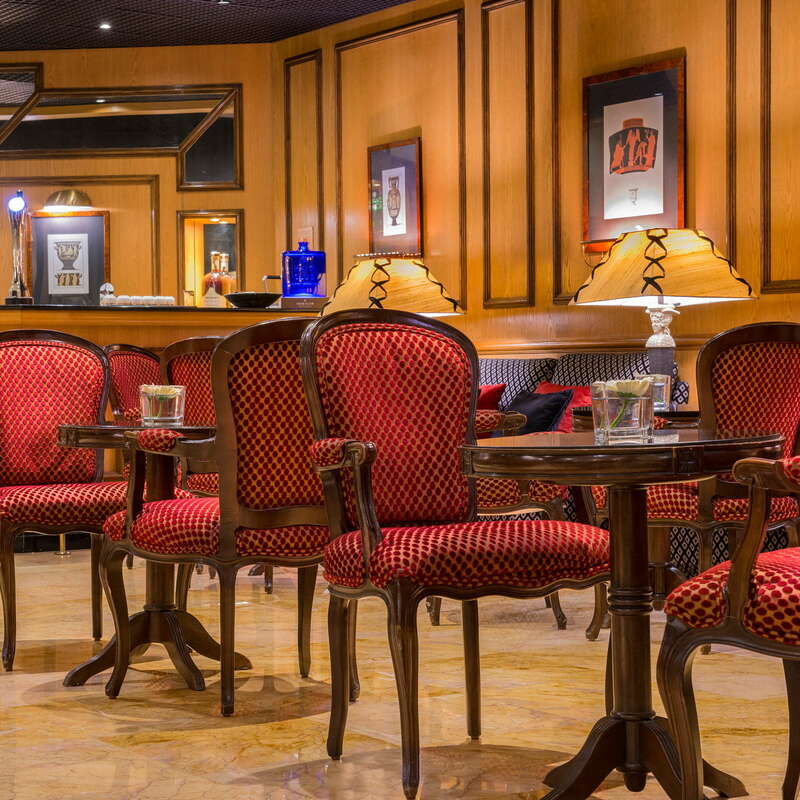 The restaurant Bistrot Le Café provides a relaxed atmosphere where you can enjoy a delicious meal during a business lunch, or when you meet up with a group of friends. 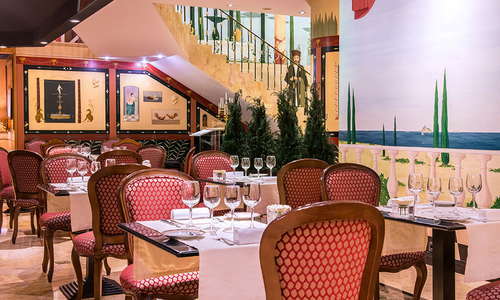 Each of the two hotel restaurants has an adjoining bar area, and the bar at Il Gattopardo has a great terrace with sweeping views over Lisbon. 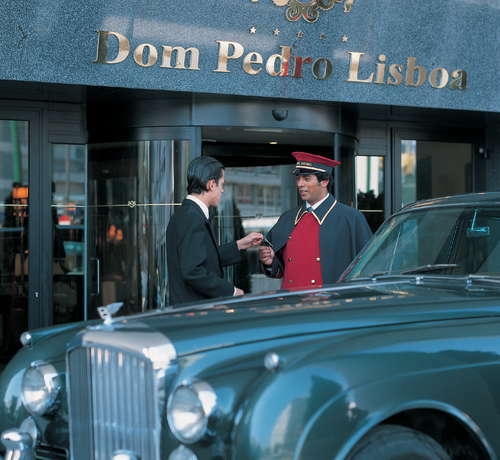 The hotel is close to major shopping malls, and conference centers, but to discover Lisbon's real charm guests will need to head to the historic center of town. 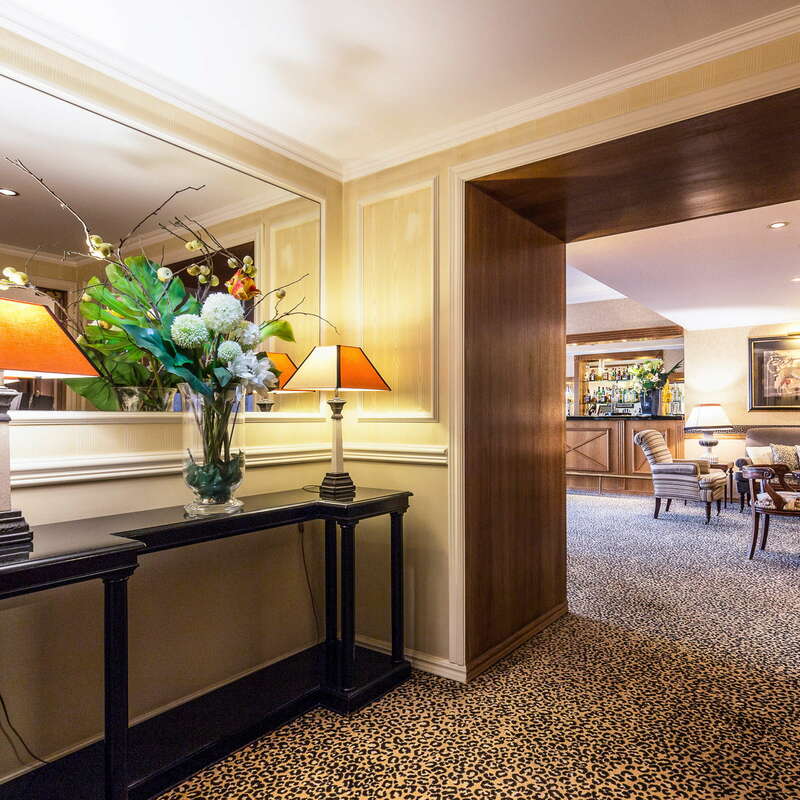 It's a pleasant 25-minute walk via Avenida da Liberdade, Lisbon's elegant, shop-lined thoroughfare, and Marquês do Pombal metro (5-minute walk) has quick direct links to the Pombaline downtown and the waterfront. The metro also has links to the airport (via a change from Blue Line to Red Line at São Sebastião), while cabs are readily available to make the 15-20-minute airport run. There are lots of simple, family-run restaurants in the vicinity of the hotel, most of them offering excellent value for money. For something more upscale, Sushi fans will find it well worth the walk to reach Sushi Cafe Avenida (15-minute walk), where expert sushi chefs create contemporary Japanese dishes that are widely regarded as the best in Lisbon. For something more substantial, even the heartiest of appetites will be put to the test at Fogo de Chão Brazilian Steakhouse (5-minute walk), one of several international branches of a Brazilian chain serving endless slabs of high-quality meat on an all-you-can eat basis, with limitless trips to a gigantic salads-and-sides bar included in the price. This part of town isn't Lisbon's most buzzing nightlife district, but it's walking distance to some under-the-radar bars that are well worth seeking out. A good case in point is Procopio Bar (10-minute walk) where stepping through the somewhat-hidden entrance feels like stepping back in time to the 1920s, with classic cocktails served in a knowingly-retro setting. For those who prefer to enjoy their drink with a dose of Lisbon sunshine, the kiosks along Avenida da Liberdade offer gin cocktails and wine by the glass. At Quiosque O Melhor Bolo Do Chocolate do Mundo (10-minute walk), customers can indulge in the famously good chocolate cake (the kiosk's name boldly translates as 'Best Chocolate Cake in the World Kiosk). 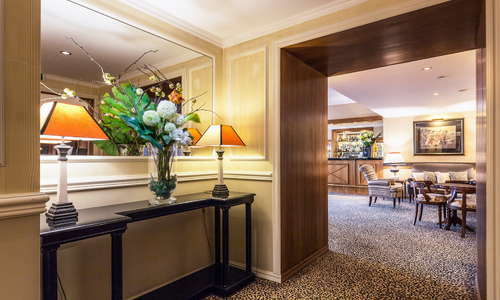 This is an upscale business hotel, with good facilities including an excellent Italian restaurant and luxurious spa. 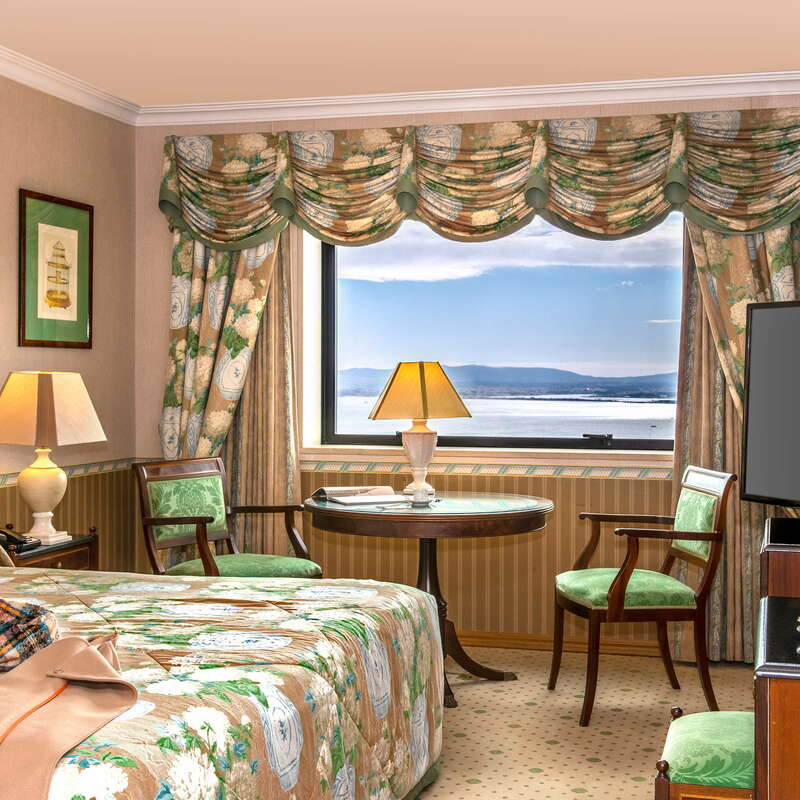 Service is good, and the rooms are spacious and plush.